This show marks our 100th home show created, produced and promoted since 2002! 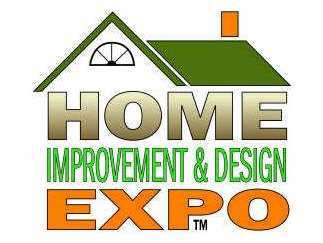 We are excited to bring this to the IGH Community Center with prize drawings galore and some of the best twin cities home improvement experts all together for this one big day! Attention all home improvement enthusiast! Don’t miss your opportunity to explore up to 150 exhibitors featuring the latest products, services and information to help turn your dream home into a reality. Start your next projects off to the right start. Talk with the experts and get free tips and renovation ideas! Meet builders, remodelers, landscapers, designers, painters, architects, interior designers and more. Hourly prize drawings that include Good Earth Restaurant Gift Cards, a Home Depot Gift Card and Expo Guys Famous Hot Sauce!, Play Booth Bingo for a chance to win a NEW tablet Computer. Find everything from bathroom and kitchen renovations to lawn and landscape. Even get help with your home décor! It’s everything from inside/out to home/lawn! Main Stage filled with on-going speaker presentations, demonstrations and entertainment all day long.